There are many different species of lizard that are available some of which require a Wildlife Licence to keep so be sure to check with the Victorian DSE prior to purchasing. Remember that the licence can take up to 4 weeks to be issued so this will give you time to organise the enclosure. The most common Lizards available in Melbourne are Blue Tongues, Geckos, Stumpy Tail Lizards and Monitor Lizards. The 3 most important points you need to know before keeping a Lizard is to make sure you have a ‘Brand New’ Ultra Violet Light Tube, Calcium Supplement and some form of heating. At Waterlife we can help you out with all the advice needed to keep your new Lizard. Need an enclosure for your pet lizard? Call in to Waterlife Aquarium and Reptile Supplies and we will help you choose the right enclosure for your pet and set it up for you. We have a HUGE RANGE at great prices. Ask us about a Special Package Deal on our lizard enclosures where we offer 10% off if you buy the enclosure with all the accessories. Check out our store video below showing our reptile product range. Check out our Price List below. For the lizard keepers we stock live mealworms in 2 sizes, live crickets in 4 sizes and a frozen and pelletised lizard food. REMEMBER- It is essential that lizards are given reptile calcium supplements in conjunction with Ultra Violet Lighting to keep their bones strong. Got Enquiries on Choosing the Right Enclosure? 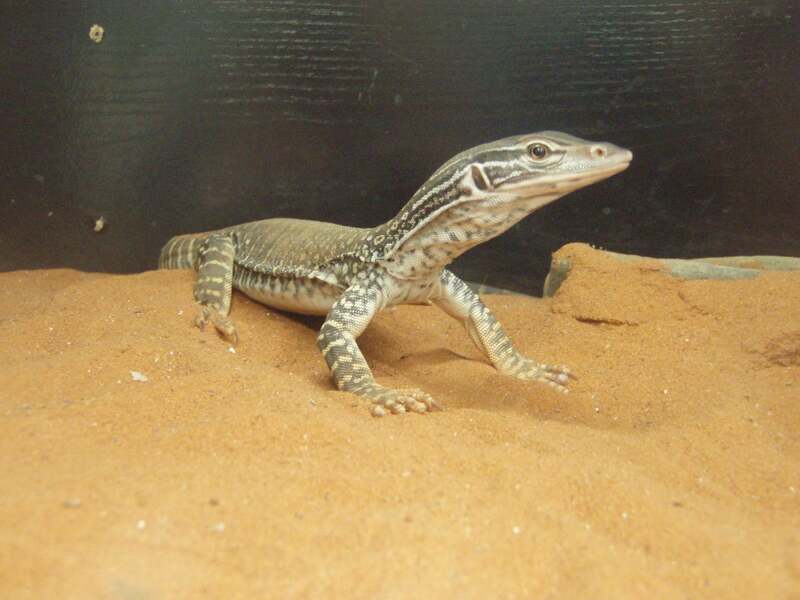 If you live in Melbourne and you are interested in buying an Enclosure for your Lizard , please CLICK ‘Enquiry Button’ or call us NOW.